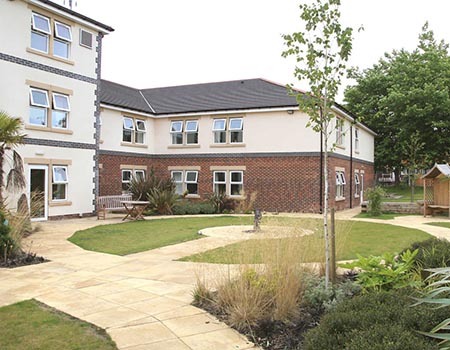 Anchor are extremely proud that Birkenhead Court, our specialist dementia care home in Birkenhead, has received an Outstanding rating by the Care Quality Commission (CQC), the regulator of health and social care providers in England. We caught up with Birkenhead Court’s home manager, Mary Hardy, to find out about life in the home and discover how her dedicated team make every day special. After working at the home for four years in several different roles, Mary became home manager in 2012, a job she very much continues to enjoy today. One of the most important ways in which Mary and her team do this is through the remarkable ties they’ve fostered with the local Birkenhead community. Just one example is nearby football team, Tranmere Rovers. But sport isn’t the only interest Mary and her team encourage. Mary places immense importance on putting people first, building a thriving community and empowering every single person at Birkenhead Court to lead meaningful and joyful lives. In fact, we found that the Birkenhead Court team literally transform the home to ensure that residents’ interests and passions are met and catered for, with the expert help of the home’s caretakers. For Mary, person-centred care isn’t enough unless it applies to every single person involved in the life of the care home. And for that reason, she takes special care to make sure that her staff are able to flourish too. When we asked Mary what she’d say to someone considering a career in care she said they could expect three main things: to develop their confidence, gain maturity, and discover new heights of self-worth. 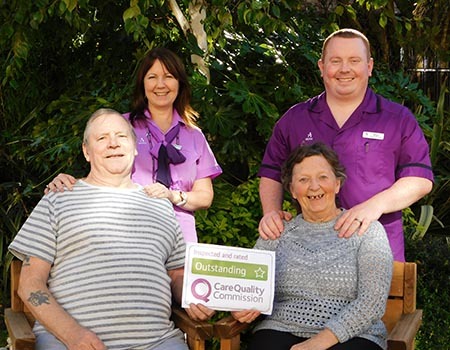 Birkenhead Court was rated Outstanding by the Care Quality Commission in October 2018. You can find out more about this impressive care home on our website here. 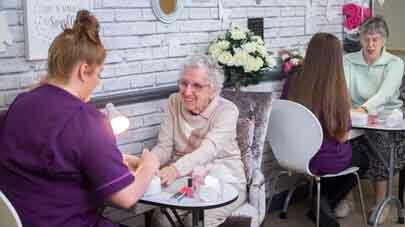 With nine care homes now rated as Outstanding by the Care Quality Commission, Anchor has more Outstanding rated residential care homes than any other provider in the country. Find out about our other care homes being praised by the regulator here. 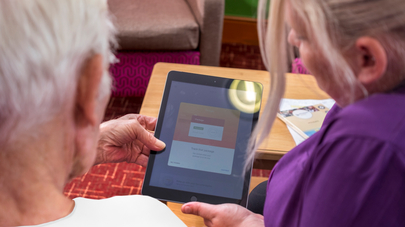 With eight care homes rated as outstanding by the Care Quality Commission (CQC), Anchor now has the most outstanding ratings out of large providers of residential care for older people. 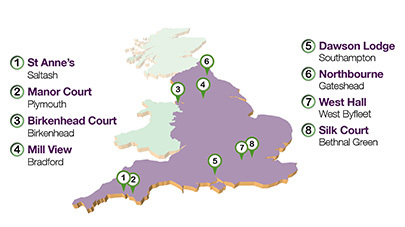 The established independent regulator for care homes in England is called the Care Quality Commission. 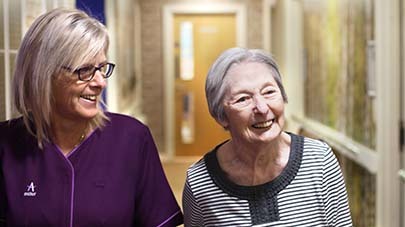 Find out what they do and how they can help you choose a care home. Moving to a care home is a big decision and sometimes it can be difficult to know where to start. Download our free guide to choosing a care home to ensure you make the right choice.